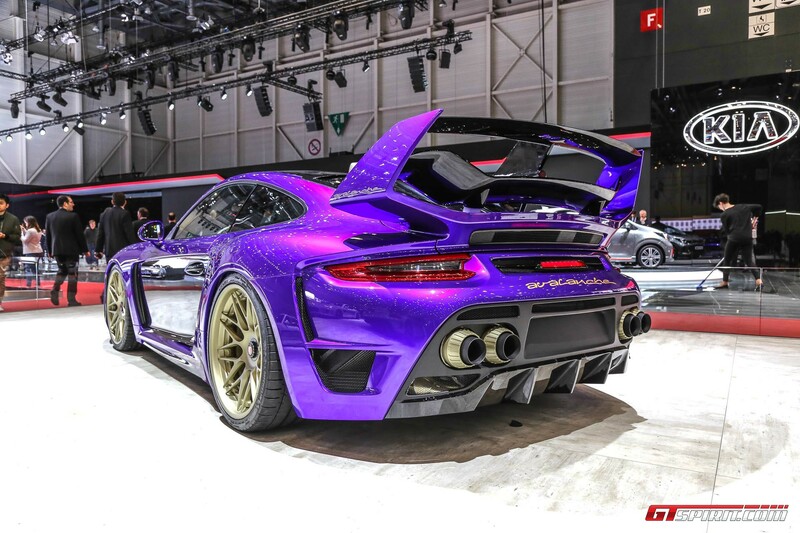 The Porsche 991 Turbo-based Gemballa Avalanche has been unveiled at the Geneva Motor Show 2017. 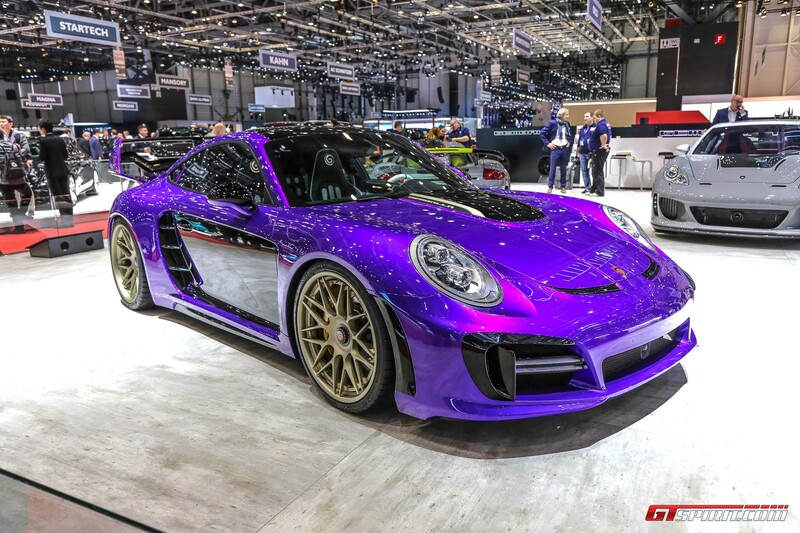 The Leonberg-based tuning company is back with a bang as it unveils a new high performance Porsche. 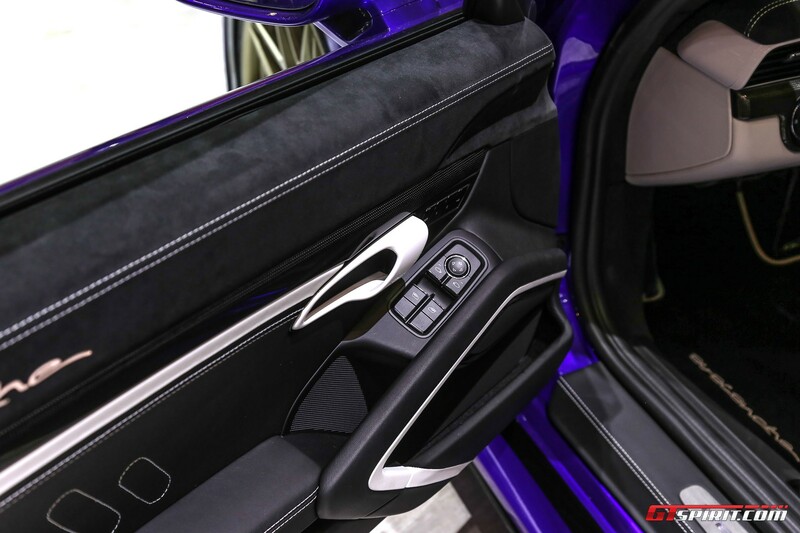 It is a complete package with bodywork, power and interior updates. 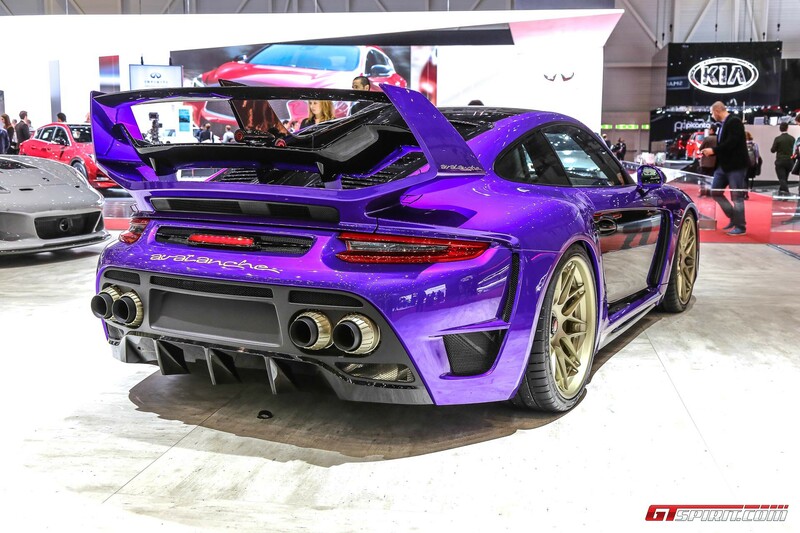 The carbon bodywork extends the Avalanche track by 62 mm at the front and 100 mm at the rear. The package includes wider fenders, a new front skirt and a carbon hood. Gemballa fit LED daytime running lights to to give the front increased presence. 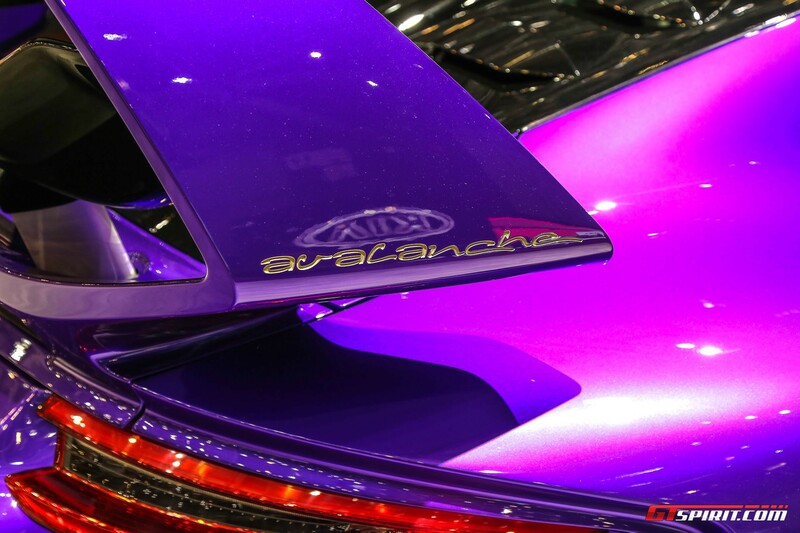 The re-designed side skirts move towards an over-the-top rear. 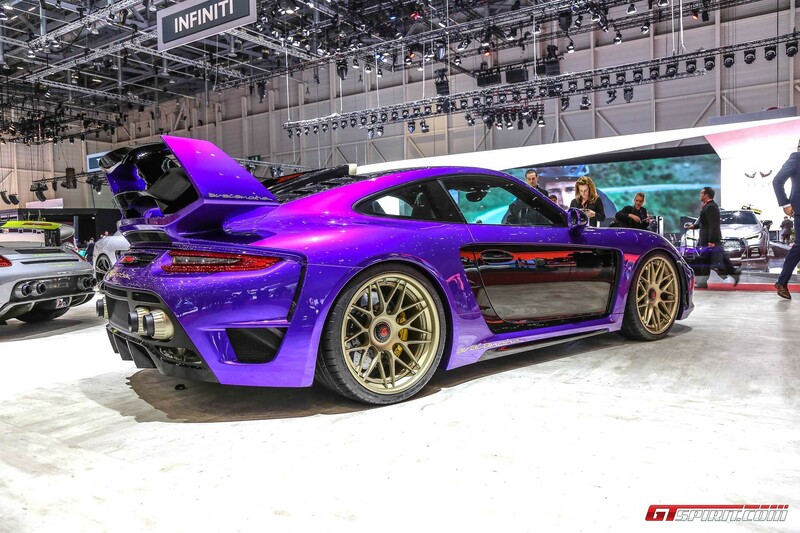 At the back, Gemballa fit an adjustable wing, a lot like the whale tail. It features three wings with large end plates and a large centre plate. 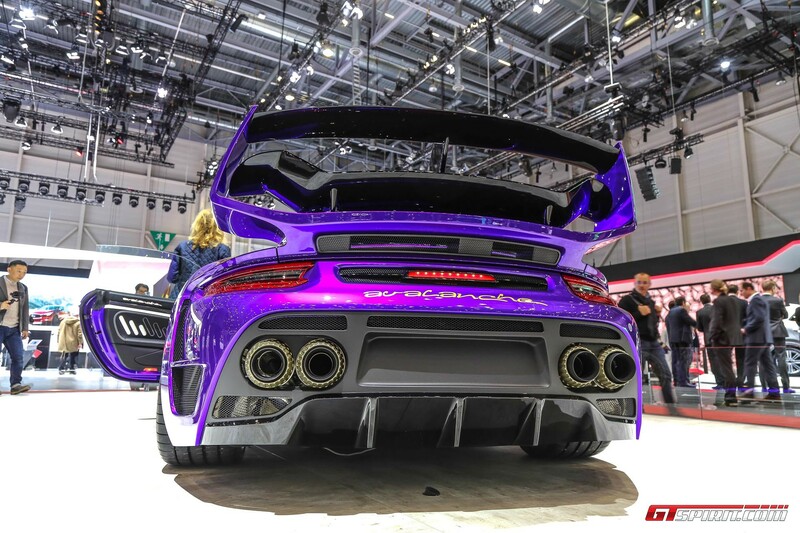 Gemballa’s rear diffuser and characteristic quad tailpipes finish off the rear end. All carbon components are made in Germany. The 3.8 litre flat 6 has received a thorough makeover. It now manages a monumental 820 hp and 950 Nm. 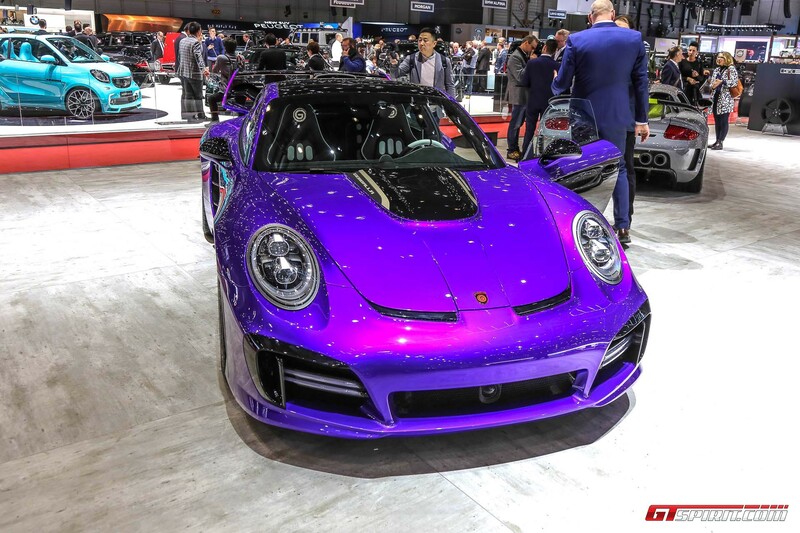 Modifications made to the engine to achieve this include a newly programmed engine and gearbox electrical system, a new turbocharger system, new intake manifolds and air suction housing, new throttle valve bodies, a high performance air filter and reworked cylinder heads and valves. The wheels are lightweight 21-inch forged units measuring 9 x 21 inches with 255/30 ZR21 tyres at the front. At the rear, 11 x 21-inch rims are used with 325/25 ZR21 tyres. 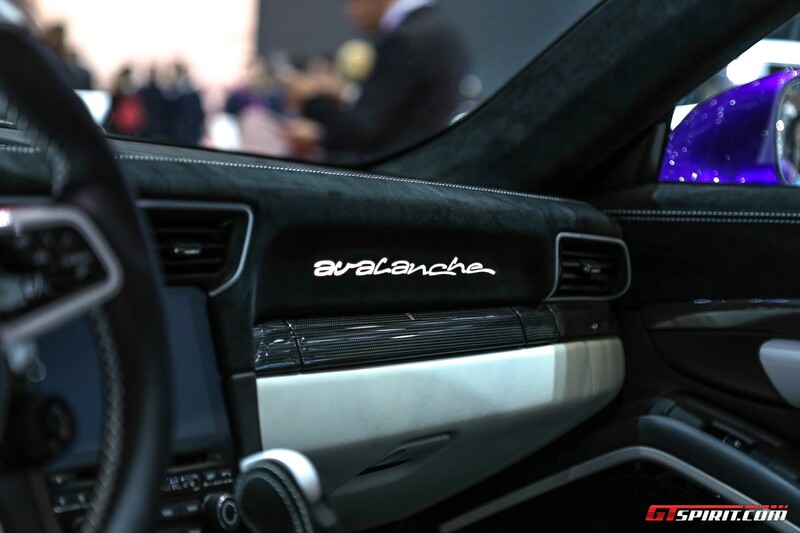 Inside, black and white leather, Alcantara and visible carbon fibre have been used to give a sportier feel. 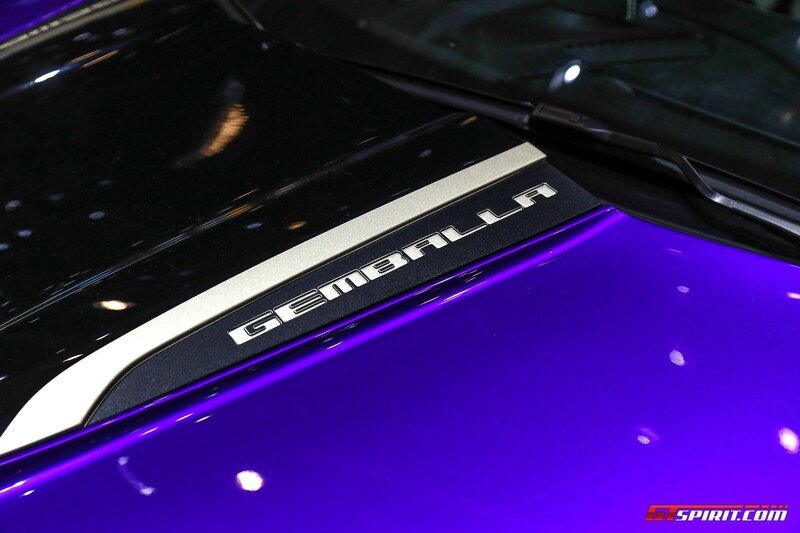 Gemballa have painting control knobs, contrasting decorative stitching and illuminating the Gemballa logos. 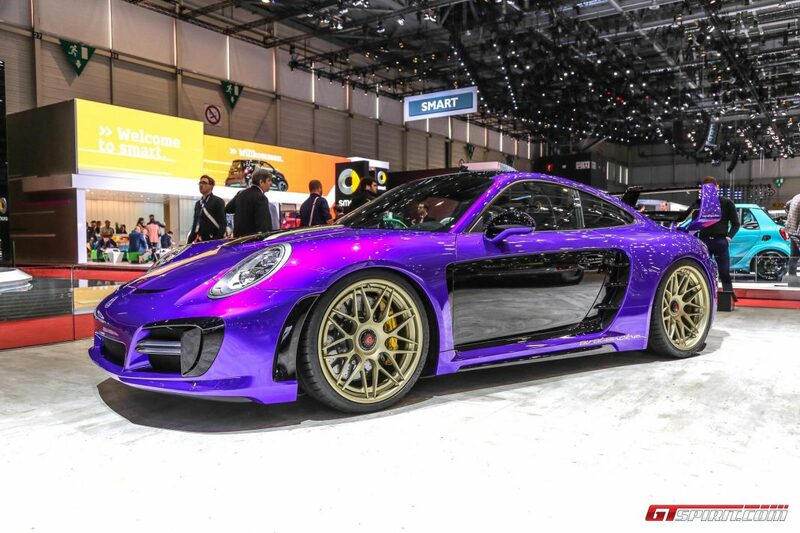 The showcar is apparently up for sale for a price of € 389,600 net, plus VAT. 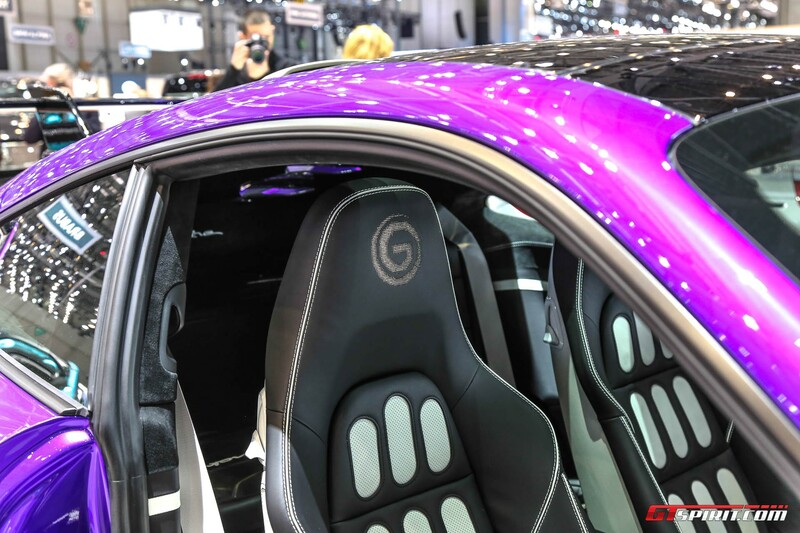 For more from the Geneva Motor Show 2017, make sure to bookmark our dedicated news channel and keep checking back.